Almost 2,000 years ago, an emperor avoided a coup and entrusted nine Scrolls of Knowledge to nine individuals to ensure that none would use the information for nefarious purposes ever again. These Nine Unknown Men’s descendants still maintain the materials, but there are factions inside the group that want to aggressively pursue change for the betterment of mankind and the world. Juan Cabrillo and his team are pretending to be pirates adrift at sea to infiltrate a vessel they know is hiding deadly nerve gas. What they don’t realize is that the mastermind behind the bioweapon has hidden the materials, and he’s working with others on a bold attack that will do more damage than a mere toxin can. The Nine Unknown Men uncover betrayal from within, and soon even the survivors of the rebellion don’t know whom they can trust. The crew of the Oregon has to save the world again, but on more than one front and possibly without the high-tech weaponry they regularly use. This mission will test them more than anything they have ever confronted. 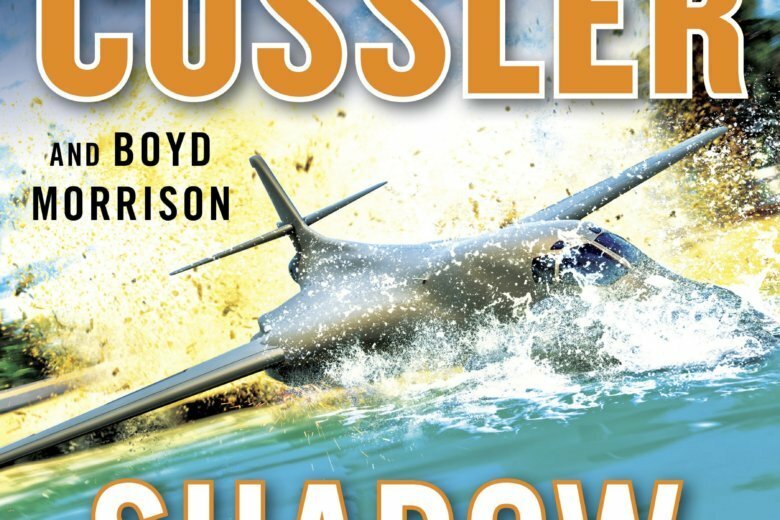 Cussler and action-adventure fans will love this latest Oregon Files novel. New characters to the team are most welcome, and the sheer insanity of the story line will keep readers guessing about what’s going on until the last page of the book. Chapter one has the pacing of the climax of other thriller novels, and the pace from that fast start does not let up until the end. “Shadow Tyrants” is one of the better entries in Cussler’s world.